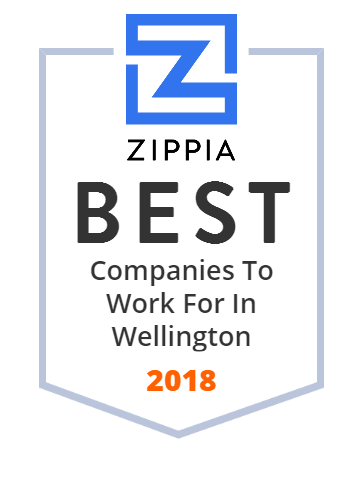 We hand-curated a list of the best companies to work for headquartered in and around Wellington, FL using data on salaries, company financial health, and employee diversity. Family owned and operated. Faithfully serving the Western Communities since 1985. With over 20 years of experience, PMI Remodeling and Repair is the Palm Beach remodeling contractor that can handle it all from home repairs to commercial build-outs. Palm Beach Polo Golf and Country Club is a landmark of luxury living and equestrian. The right strategies. The right team. Nestled in the Poconos, Camp Lindenmere is a Pennsylvania summer camp for kids and teens with sports, circus, art activities and more.